Take a look inside this beautiful home! Built in 2007, 1406 sqft, 3 beds and 2 full baths. 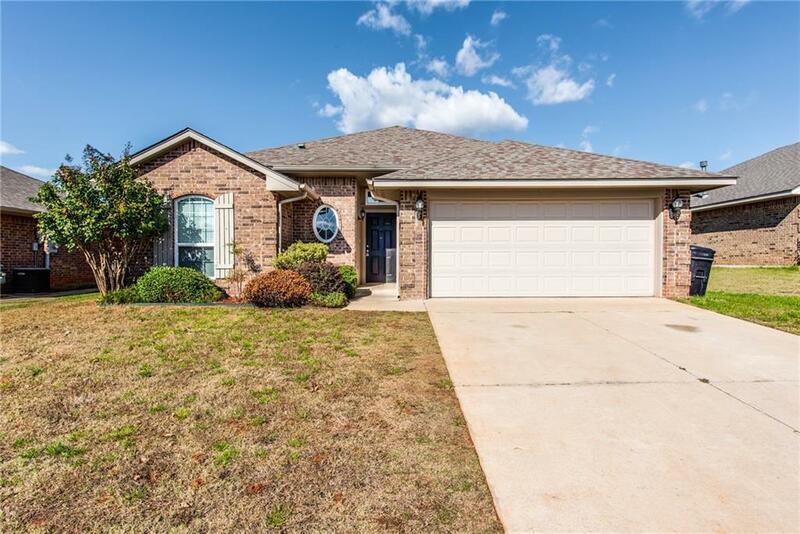 This home is well maintained, move-in ready TODAY! Living has fireplace and oversized windows. Kitchen has pantry and Refrigerator will stay with the property - what a nice bonus! All bedrooms are spacious. Master suite has huge closet! Large backyard is perfect for outdoor activity with family and friends. Easy to show, schedule your showing today!